My trip to Korea would not have been possible had it not been for a letter I received two months before graduation. It was a letter from my great aunt, congratulating me on my achievement and how proud she was of me for graduating. She also included a very generous gift. 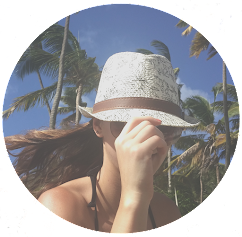 I had begun thinking of what travels I wanted to do before I began working full time. Knowing my friend was in Korea for only a year and had offered me her place if I came to visit, I knew I had to take this once in a life time opportunity. I wrote a special thank you and told her I was going to use her gift to help fund my trip to Korea. After sending my thank you I realized that because I had written I was going I really had to start packing my bags. Within three days I had a plane ticket booked and was planning my next adventure. It is with a heavy heart that I have to write that my great aunt passed away a few months ago. Without her one of my most cherished adventures would not have been possible. She was an extraordinary woman whose travels took her to all corners of the world. While exploring through the streets of Seoul I realized how lucky and fortunate I was to be able to travel just as she had. 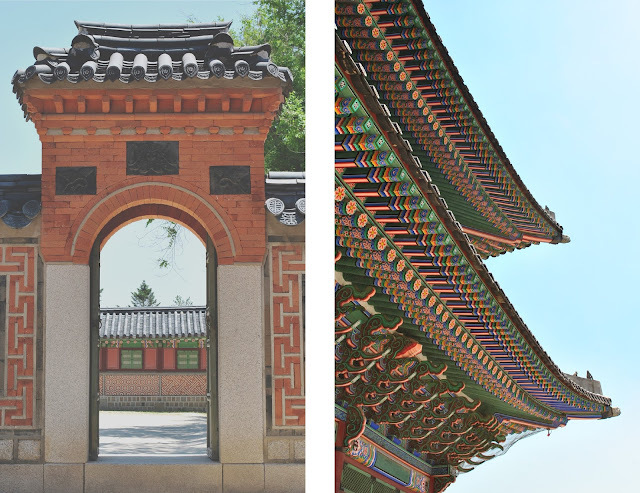 Arriving at the gates of the Gyeongbokgung Palace, I was in awe of the large stone gate, Gwanghwamun. Guards stood at the entrance wearing traditional attire, holding swords wearing a hat with a large feather sticking out and watching as people entered through the gates. If you are ever in Seoul on the last Wednesday of the month you are in luck because all museums, galleries, cultural centers, palaces have free admission. I did not know this but was pleasantly surprised when I also found out the tour of the palace was going to be free of charge as well. At 10:30am on the dot I joined a group of English speaking tourists gathered in the shade around a small Korean lady wearing a traditional dress. She was wearing the traditional dress the women of the Joseon dynasty wore and began telling us the story of the palace. Gyeongbokgung Palace is also referred to as the Northern Palace because it is the most northern palace in Seoul. 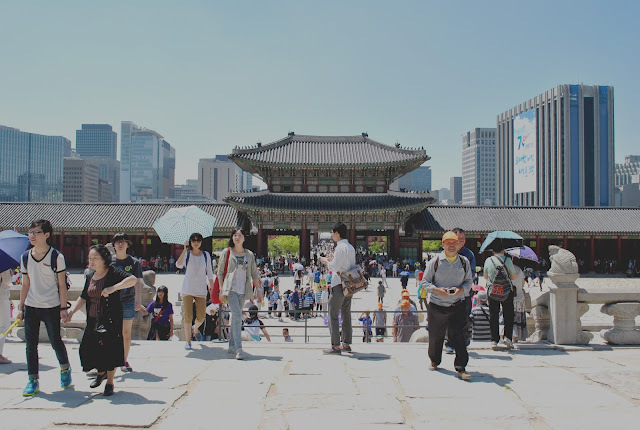 Dating back to the early twelfth century, the palace was destroyed by the Empire of Japan during the Imjinwaeran War in the late fifteen hundreds. 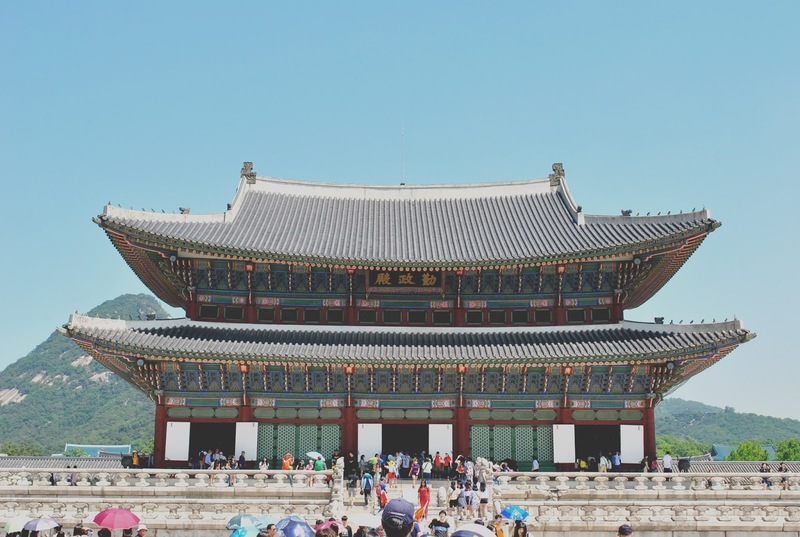 Full renovations on the palace begun in 1989 with the South Korean government starting a forty year initiative to reconstruct the hundreds of structures that were destroyed. 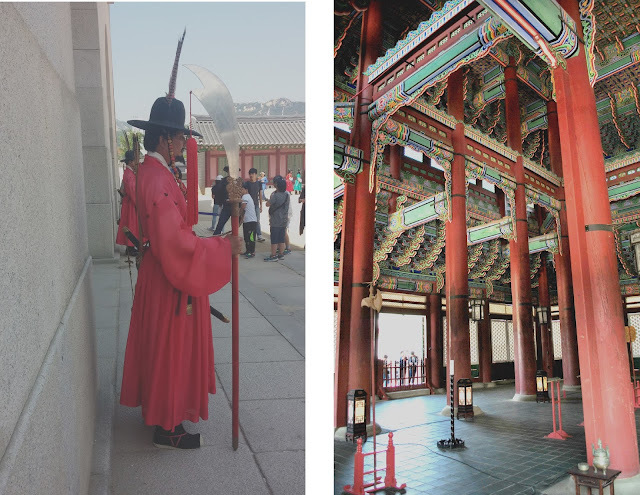 Nearly sixty percent of the palace structures have been restored and it remains the largest of all five palaces in Seoul. Once you are through the gates you enter the outer court (Oejeon) where there is the third inner gate (Geunjeongmun), the Throne hall (Geunjeongjeon) and the Executive Office (Sajeongjeon). Here visitors could meet with the king, while he sat inside of the shade of the hall. 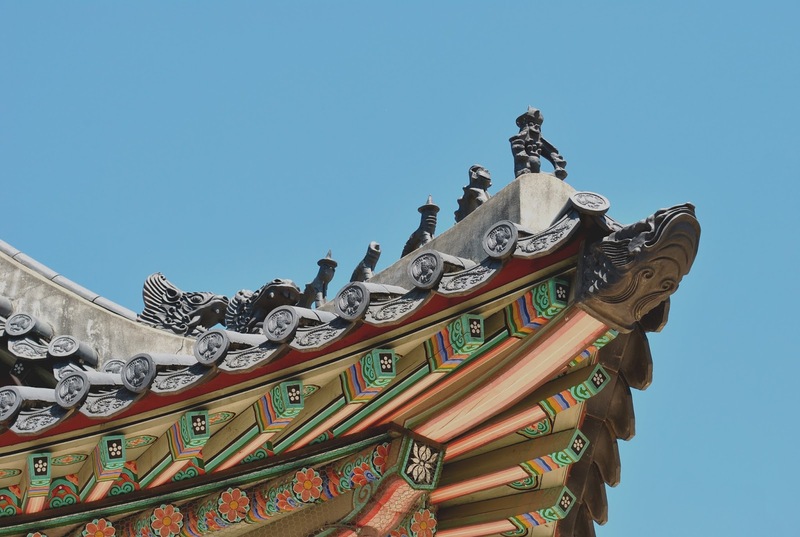 The Throne Hall is elevated over the Gwanghwamun gate so the King could look out over his palace walls to his kingdom. 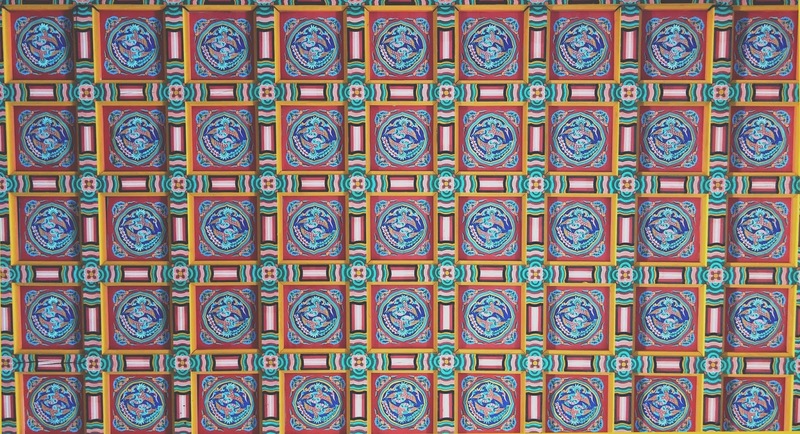 The interior of the hall is painted in beautiful patterns of red, yellow, green and blue. Going from each court space into the next I was amazed at the vast space between each building. Our tour lasted almost two hours and we had only covered a small part of the royal grounds. Before the end of our tour we walked through the Queen’s private garden where there were several different species of plants. Our tour guide explained that the Queen would go to this garden to see what trees and flowers were in bloom so she could tell what season it was. Once a Queen married into the palace she could never leave and would live her last day within the palace walls. 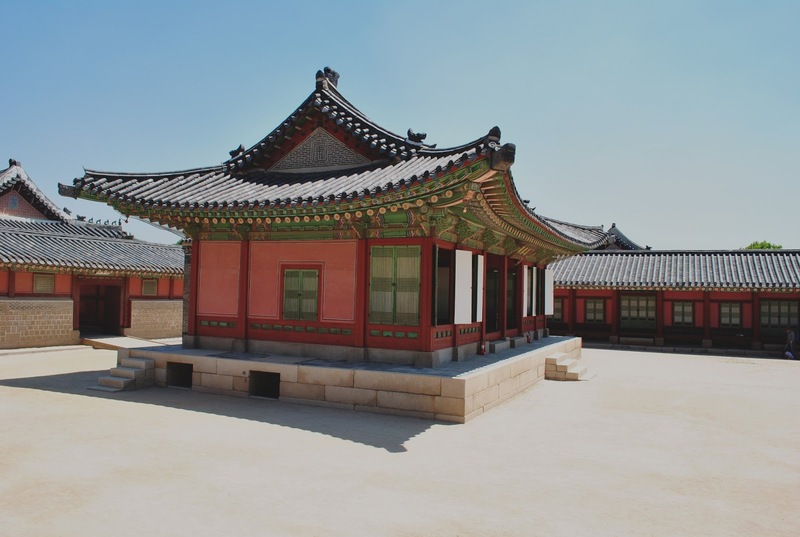 Hyangwonjeong, a small two story pavilion, was built in 1873 by King Gojon when the palace expanded to the north. 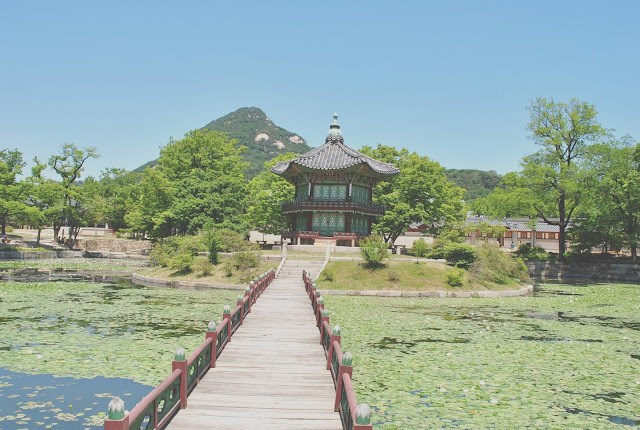 Constructed on top of a manmade island with a bridge Chihwanyggyo connecting it to the palace grounds, Hyangwonjeong translates to “pavilion of far-reaching fragrance”. The bridge leading to it translates to “bridge intoxicated with fragrance”. This beautiful garden is located at the most northern part of the palace grounds with a view of Bukhansan Mountain (the mountain I had hiked a few days before) and was the last stop of our tour. Learning about Joseon dynasty and the history of the palace while walking around the royal grounds shows the importance of travel and experiencing history first hand. Having the opportunity to be in the place where history was made is much more powerful than any lesson from a text book. It is a memory you can hold on to forever. Travel is the most cherishing gift you can give yourself. V této etapě tvého života je desítky věcí co potřebuješ a můžeš sí koupít jako oslavu tvé vytrvalé práce. In this stage of your life there are dozens of things you need and can buy like celebrating your hard work. I remember how excited I was for you when you told me you were going to Korea! The photos look stunning. This actually makes me so excited for my trip to Japan in a couple weeks. The atmosphere is different than Korea, but still something new for me! Thank you and how exciting! I was in Japan a few years ago, let me know if you have any questions or I could recommend places to go! So much history and beauty. Absolutely amazing job capturing these photos! Thanks for sharing! 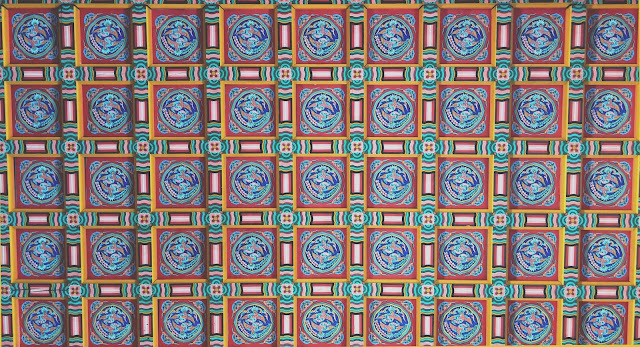 I love the colours and detailed architecture. Oh so beautiful. Definitely up there on my list of places to visit! thank you, korea has some of the most beautiful architecture I have seen. SO amazing! I've always wanted to visit! thank you! it's a beautiful place to visit and you would love the shopping there! I'm sorry to hear about your aunt passing. Her gift which contributed to your Korea trip is a great last memory. The fact you told her probably put a smile on her face. I love how the cultures have different ways of shoo-ing off bad spirits. As much as we all dream of being a Princess or Queen...I don't think I'd be able to keep sane not being able to leave the peremisis!! Must be a very gorgeous garden (especially to get a woman to stay forever). Ohh how I love their cultures housing decor, like those roofs! Side note, I had a dream I was traveling to South Africa. North Africa...Id more than likely be killed and possibly eaten. You happened to visit South Korea, where the north is also chaotic in Korea. thank you, I am so grateful to her. Really stunning photos! I plan to go back to Korea next Summer, so getting to look at these photos is like a happy little preview! Korea was beautiful I am so jealous you are going back, I can't wait to see your photos! That's such a thoughtful gift to send you Korea! It's great that you got to see Korea, looks like you've got to learn a lot of the history of the palaces and such!